The Rockhouse Junior Climbing Club was developed as a fun and social introduction to climbing for children of all ages and abilities. For those kids who are motivated and want to learn more, there are weekly challenges and basic skills training. The Junior Climbing Club is available for all ages. Parents are welcome to stay and assist with belaying (holding the rope), but this is not essential. The Rockhouse provides staff to belay as well as help your child learn about climbing. Climbing skills are taught in groups by following our seven level award system. The Junior Climbing Club operates on Monday afternoons from 4pm to 6pm during school term. The price is $175 for a 10 week school term, including climbing harness hire. Belay harnesses can be hired for $3 each. 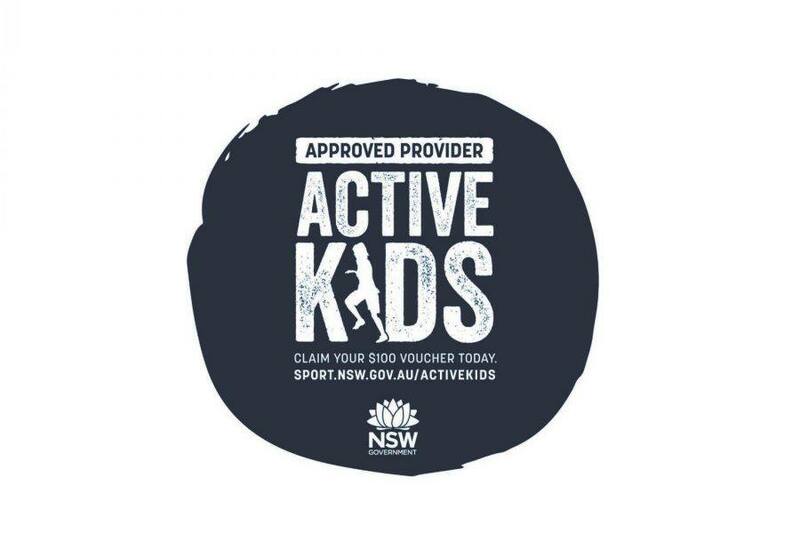 Term 2 enrolments open Monday 8th April from 4pm. Places are limited. Bookings are essential! The Rockhouse Junior Development Squad is generally selected from the Junior Climbing Club, so if your child potentially wants to participate competitively in one of the fastest growing sports in Australia, here is a great stepping stone.